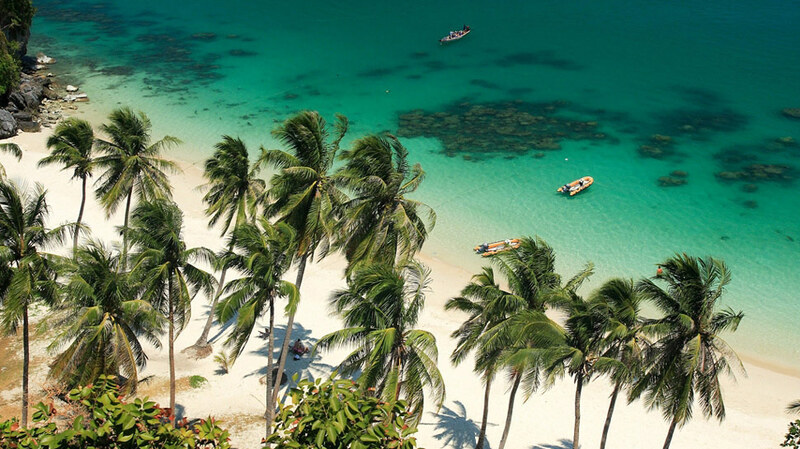 Thailand is a destination with many faces. For some visitors, especially those from the west, Asia is considered "good value for money" and while that may be true for the most part, the Southeast Asian nation can also be as expensive as you want it. Take for example the cost of a meal. By trying some of the world renowned street food, 5 Euros would be sufficient to feed two people, and that's inclusive of a can of beer apiece from the closest convenience store. (As of H2'11, Thailand boasts 6,086 7-Eleven convenience stores, so one is bound to be not too far away). But for a fancy date at one of Bangkok's top gastronomy providers, that bill of 5 Euros can easily increase 60-fold to 300 Euros for a two-pax dinner. If you have a soft spot for fine wine, then that number can reach gut wrenching levels. The price variation applies also to the spa and wellness sector of which the nation is also famed for. A decent Thai massage should cost 6 Euros, while a treatment at a five-star hotel can easily top 120 Euros. Accommodation is no different in Thailand. What one family is able to splash out on a night's rest in sheer opulence, a backpacker would probably be able to stretch for a week's holiday, all-inclusive. 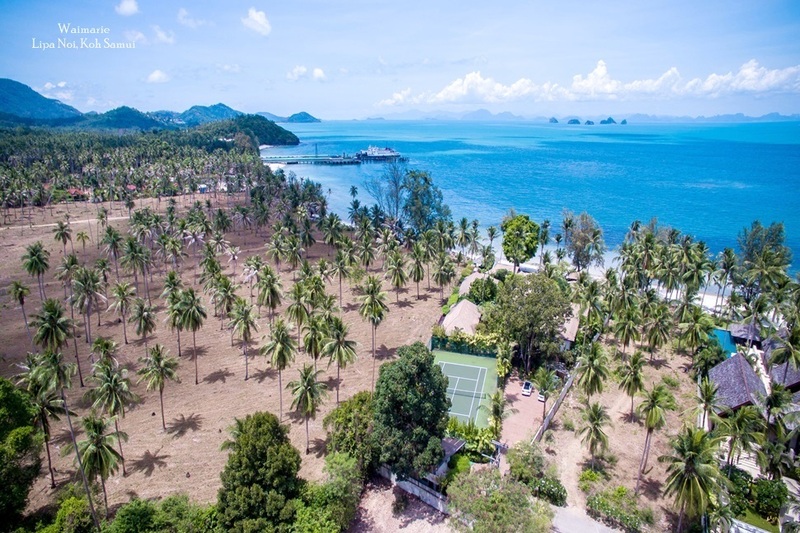 Out of Thailand's 36 national and marine parks, many offer dedicated camping spots for naturalists to pitch their tent and spend a night amidst the rustling and noises of a tropical night. Luxury tented camps, on the other hand, are run by luxury accommodation providers and offer everything their concrete counterparts do, with proximity to the wild thrown in for good measure. Tree houses are available for the naturalist-at-heart, while homestays offer visitors a chance to immerse in the local way of life. Hostels provide basic amenities for the shoestring budget traveler, but for the big spenders, a handful of boutique hotels mix with international brands to make up the hotel and resort mix throughout Thailand. 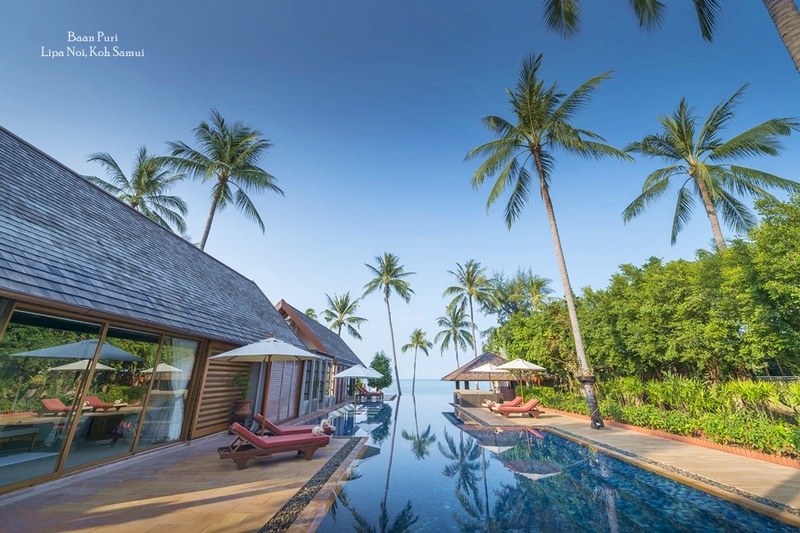 One of the fastest growing hospitality sectors that has been gaining momentum in resort destinations such as Koh Samui and Phuket is holiday villa rental. Investment in second homes has gained traction in the last decade, and hundreds of luxury villas have now been completed. When the owners are not using their villas -- often for most of the year -- they are rented out either daily or long term. The market has been gaining traction online and also through word of mouth, a form of communication that is crucial to highlight the level of facilities, service, as well as to dispel assumptions regarding the high price tag. As with everything else in Thailand, the choice is there for consumers. A private residence can go from a couple of hundred to a few thousand dollars per night. 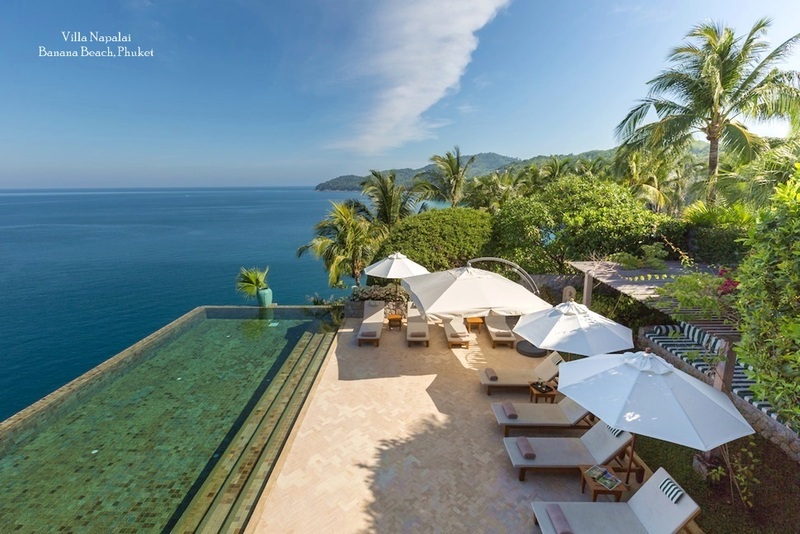 If the price per night is averaged per guest, many first-time villa guests are pleasantly surprised that having a whole house can work out cheaper than booking several rooms in an equivalent resort. Prices aside, the services and amenities on offer in private villas now matches those offered by five star hotels. No longer a gamble, luxury villas now often raise the stakes. Forget three on-site restaurants offering different cuisine at varying hours, how about a private in-villa chef to prepare whatever you want, whenever you want? Hotels and resorts boast impressive swimming pools, but given the choice, wouldn't you rather swim in your own personal infinity pool, followed by a soak in the adjacent hot tub? Queues and waiting times can also be forgotten with a dedicated staff team onsite, as well as private spa therapists that can be arranged through villa management agencies to perform that soothing treatment in the poolside, open-air pavilion. Villas are changing the way people travel, and pushing the envelope to ensure every holiday experience tops the previous one. 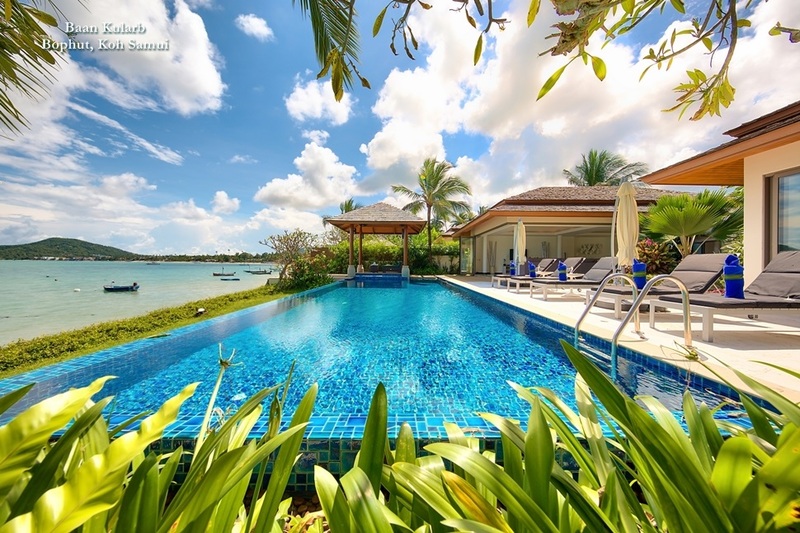 Of course, travellers should search out professional agencies like Samui Villas and Homes, who have been managing and renting villas on the Thai islands for over a decade, and therefore boast a portfolio that includes hundreds of villas to fit varying individual needs and holiday requirements.